The summer of 2011 is commonly referred to as the Israeli Spring, or at least as an attempt at it. During the course of this summer, the new born social justice movement managed to mobilise thousands of people to the streets, which culminated in the biggest protests in the history of Israel. 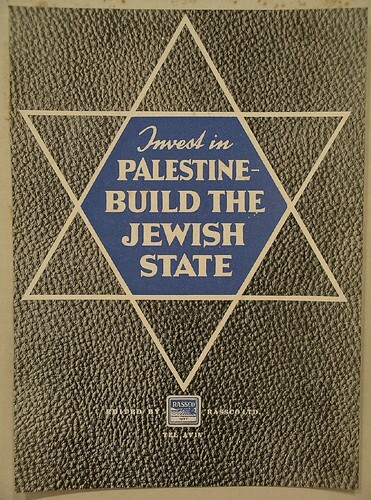 Almost one year later, the promise of an Israeli social revolution has not fulfilled itself (yet?). 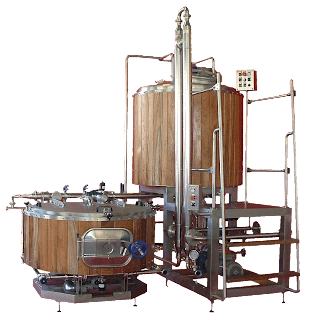 Meanwhile, though not mentioned neither in the international, nor in the Israeli mass media, another, more quiet revolution seems to have taken place: the microbrewery revolution. 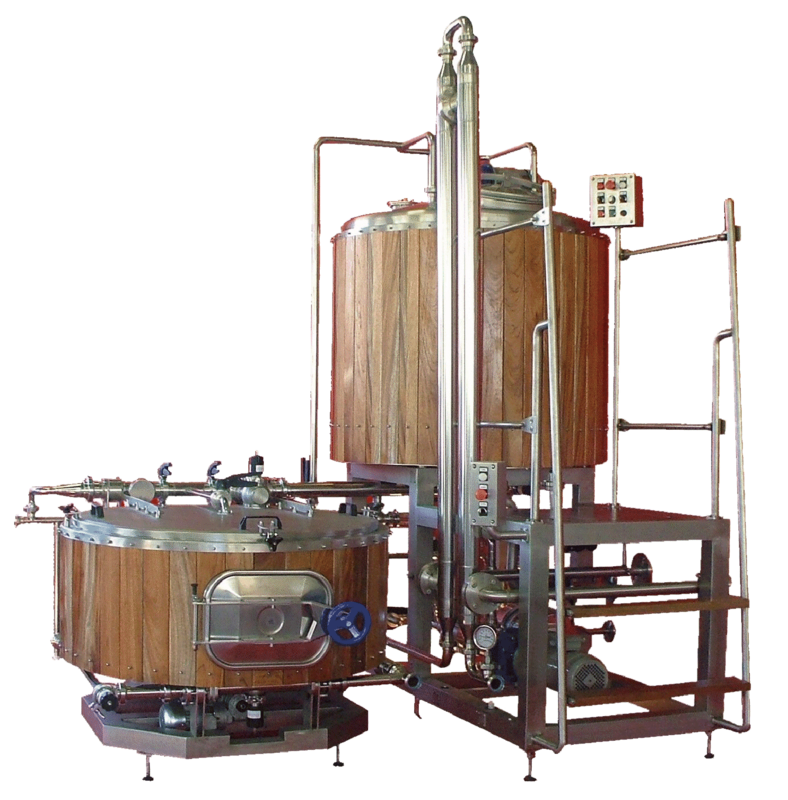 As opposed to big commercial breweries, microbreweries produce high quality hand crafted beers, using classic brewing techniques and premium ingredients and obviously producing much smaller amounts. Microbreweries also often experiment with your taste buds and apart from the produce of traditional flavours, engage in forging original and new beer creations. By now there are reportedly more than 20 licensed commercial microbreweries in Israel, most of which emerged during the past years, and quite a few more are standing in line, waiting for the final authorisation. A lot of those beers and ales fall under the category of “boutique beers”, meaning the breweries produce less than 5000 litres a year and are therefore predominantly sold in house. Yet some of them can also already be found at selected pubs and restaurants around the country, so it's definitely worthwhile asking for local beers – beyond the omnipresent local Goldstar and Maccabi, of course. Interestingly a majority of the Israeli microbreweries have their origin in an Anglo context, with a large number of brewers coming from the U.S. and Britain. 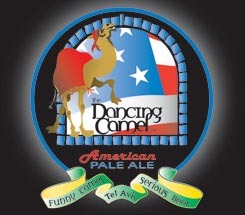 The first licensed microbrewery, the Dancing Camel Brewery in Tel Aviv, brewing officially since 2006, was founded by a recent immigrant to Israel from the U.S.. Some of its kosher beers and ales are enriched with Middle Eastern flavours, such as carob, pomegranate or mint and have funny names, such as Golem Beer or Gordon Beach Blond. According to a recent ranking Dancing Camel is the number one of the microbreweries. For those of you who appreciate a more traditional flavour, number two of the list, Jem's Beer Factory in Petah Tikvah, may be a better choice. Again, founded by a US immigrant, Jem's Beer brings to the Middle East all the European specialities, ranging from Czech Pils lager to Bavarian wheat beer. Some of the microbreweries open their gates to the public, they run visitor centres and offer brewery tours. Especially the larger microbreweries also have adjacent pubs, restaurants and some even run German style beer gardens where you can have a taste of their fine varieties. And what about Palestine? Here the microbrewery revolution started way before the Israeli one, with the emergence and increasing success of Taybeh Beer, the first of its kind in the Middle East. 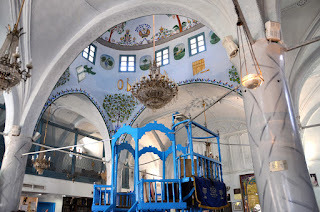 With the onset of the Oslo Peace Accords and after a long stay in the US, the Christian brothers Nadim and David Khoury, returned to their native village of Taybeh, located in the proximity of Ramallah where they started brewing. The foundation of the Taybeh Brewing Company in 1995 fulfilled the Khoury family's dream, and at the same time constituted a conscious and successful effort to boost the emerging Palestinian economy. 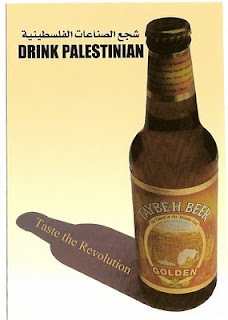 By now Taybeh beer is extremely popular and can be found in basically all liquor stores, and alcohol serving bars and restaurants in the Occupied Territories and even some lefty bars in Tel Aviv and Jerusalem proudly offer the Palestinian beer on their menus. In addition, the annual Taybeh Oktoberfest became a great attraction amongst Palestinians, Israelis and international tourists alike. Green Olive Tours offers tours to Taybeh, which obviously also include a visit of the brewery.